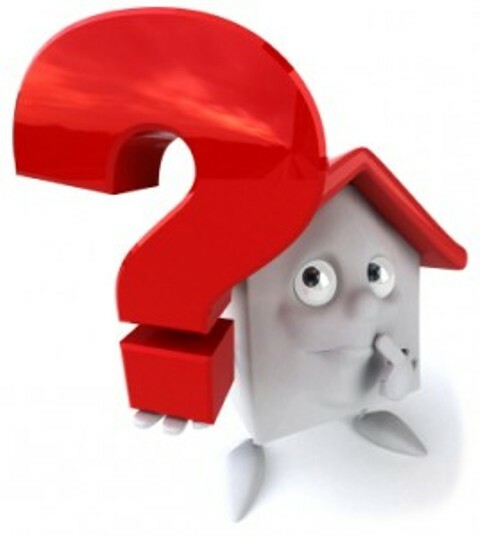 Warranties are common on new stoves, fridges, washers, dryers and other big ticket appliances. 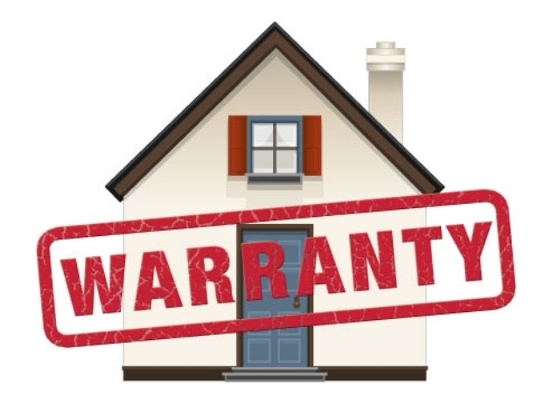 Some such warranties are transferrable, which means they are still in force when the items pass from one owner to another. Even less expensive items, such as electronic thermostats and automatic garage door openers, may be covered by a transferrable manufacturer’s warranty.